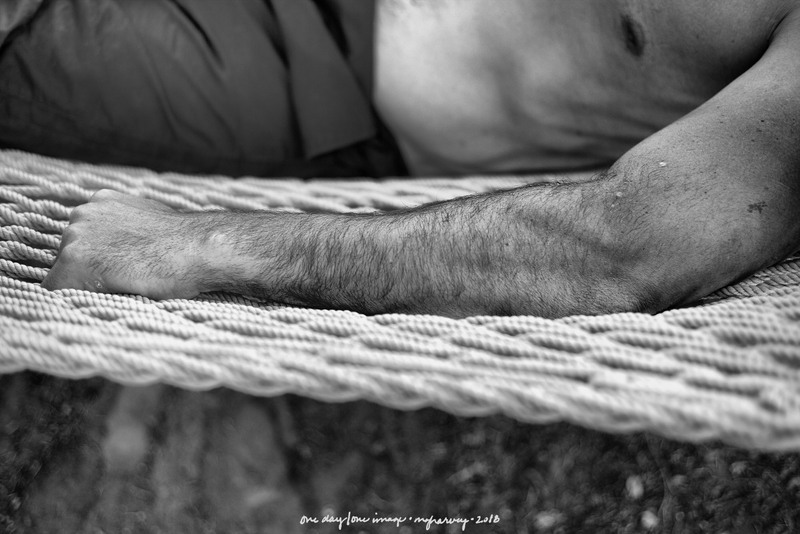 A half-dressed man in a rope hammock. Of course. Posted on December 18, 2018, in Photography and tagged 365 photo project, black and white photography, learning to see, Leica, melinda green harvey, monochrome, one day one image, photo a day, photography, postaday, santa fe, Santa Fe Photographic Workshops, thoughtful seeing, travel photography. Bookmark the permalink. 2 Comments. Thank you so much – I am glad that you’re enjoying the photos. And thanks for following, too.